When selling your home, you might have thought the toughest negotiation would be with the buyers and their agent. And if you’re selling to an all-cash buyer, you’d be right. But when your buyer needs a mortgage, the lender becomes an interested party in the transaction. In fact, you could argue the lender has a greater interest than the buyer because the lender will likely own up to 90% of the property via the mortgage. And because of that interest, you will have to cater to the lender’s needs, demands and philosophies in addition to whatever the buyer wants. So what does that look like in terms of closing? Here’s a side-by-side timeline. Please note: this is just meant to be a generalized example of what you could expect. 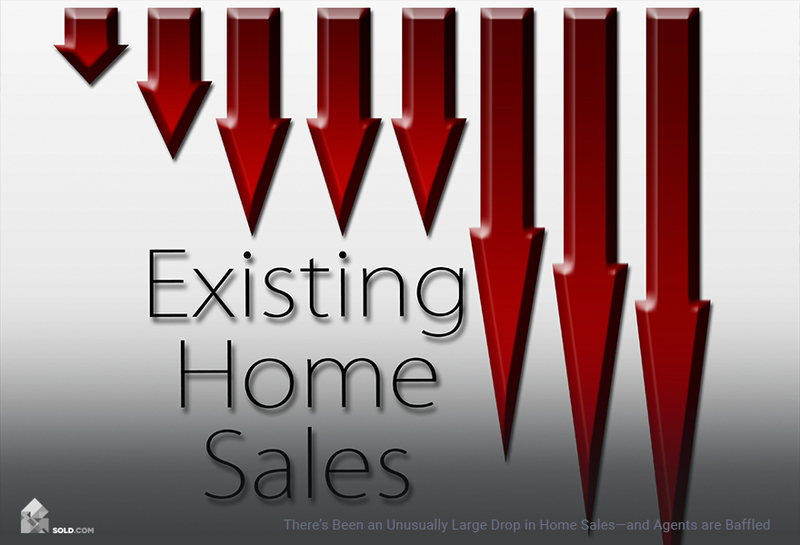 Every transaction has its own details and issues that could result in different timing. Day 1 Purchase agreement executed, buyer gives seller good faith deposit. Purchase agreement executed, buyer gives seller good faith deposit. Lender requests financial documentation from buyer to begin underwriting loan. You want a buyer who has already been pre-approved for a mortgage. The lender will have already reviewed the buyer’s credit, bank statements and pay stubs and will only have to update the information they already have. This can cut down on weeks of underwriting time and lets you know the buyer, at least theoretically, has access to the necessary funds. Days 1-3 If buyer wants a professional home inspection or appraisal, they will schedule it to take place within the agreed-upon timeframe in the purchase agreement. Usually between 5-7 days, sometimes 10 days. Lender will require buyer to order a professional home inspection to take place within the agreed-upon timeframe in the purchase agreement. Usually between 5-7 days, sometimes 10 days. 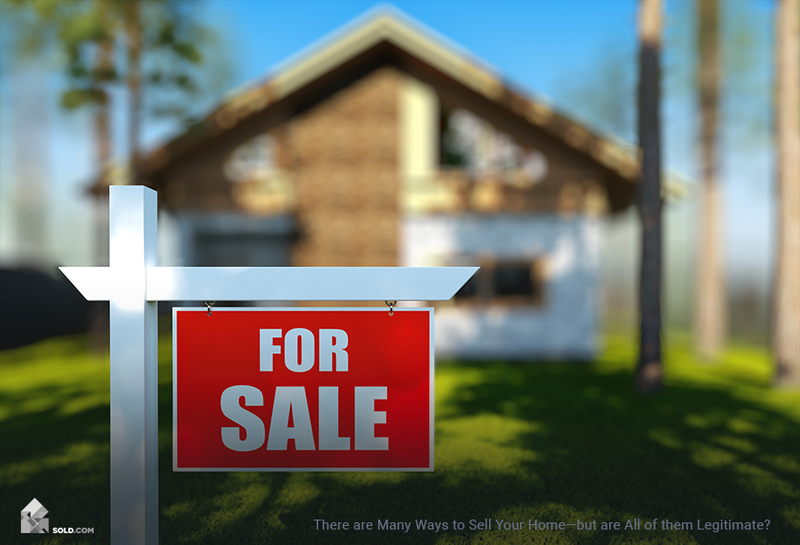 Seller hires title officer to make sure title is clear, begins cleaning up any issues that arise. Seller hires escrow agent to handle the transfer of funds. 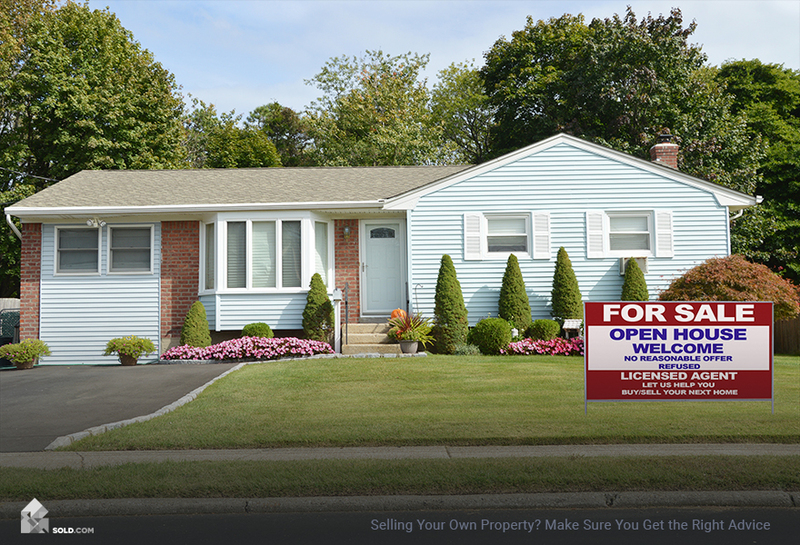 Seller hires title officer to make sure title is clear, begins cleaning up any issues that arise. Seller hires escrow agent to handle the transfer funds. Buyer begins completing 30-40 page mortgage application. Day 14 If ordered, home inspection and appraisal reports are delivered. Buyer reviews and if there are any issues, buyer and seller negotiate solutions. Home inspection report is delivered. Buyer and lender review and if it raises any issues, lender can require seller to fix these issues as a condition of issuing the loan. Day 15 If there are no issues to fix or if buyer is taking the home as-is, seller requests the final closing statement from escrow. This statement must be issued three days prior to closing. Day 18 Closing day. Buyer does final walkthrough of home to make sure it’s still in good condition. Both parties go to closing table to sign final purchase documents. Without a mortgage, there’s less paperwork to sign and both parties can get in and out in about an hour. Day 30 Lender hopefully finishes its underwriting and agrees to lock the interest rate on the mortgage. After locking the interest rate, lender will send borrower an estimate of their loan amount along with the estimated fees that are associated with closing their loan. If anything has drastically changed in the buyer’s financial picture, the lender could reduce the amount it’s willing to lend, or refuse to issue a mortgage altogether. If this happens, the buyer will have to come up with the full purchase amount themselves, they can start the mortgage process all over again with another lender (delaying the close), or they can walk away from the deal. Day 44 Appraisal delivered and lender reviews. If appraisal comes in below purchase price, lender will lower loan amount to reflect the lower value. Buyer must decide whether to come up with more cash, negotiate a lower price or walk away. Day 60 If everything goes smoothly (it rarely does) loan gets approved. Once all documents are in place, the title or escrow agent will send both parties a closing statement. This must be issued three days prior to closing. Day 63 Closing day. Buyer does final walkthrough of home to make sure it’s still in good condition. Both parties go to closing table to sign final documents. Since the buyer will have a mountain of paperwork to sign, seller usually shows up about an hour or two after buyer in order to sign the required documents. 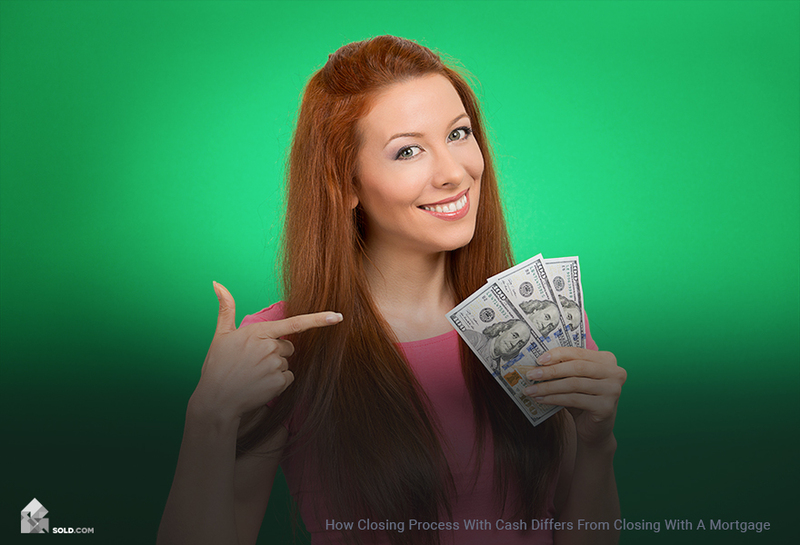 As you can see, closing process with an all-cash buyer is usually quicker and has fewer caveats than closing with a buyer who needs a mortgage. Unfortunately, the buyer’s lender has too much at stake in the property to take a back seat, so it becomes a third party with which you must negotiate. And this could significantly complicate the closing of the sale.